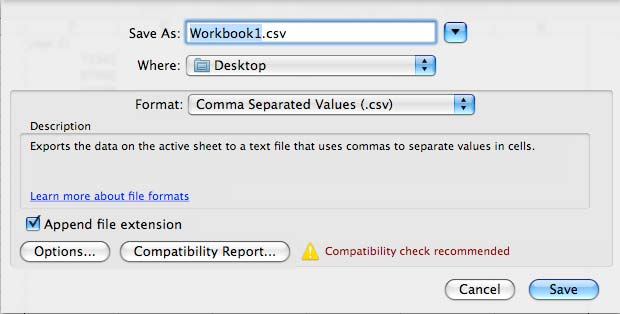 Step 1 : Open / Create your Excel spreadsheet. 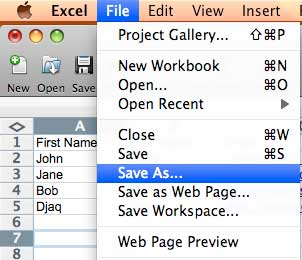 Select File > Save As... from your Menu Bar. 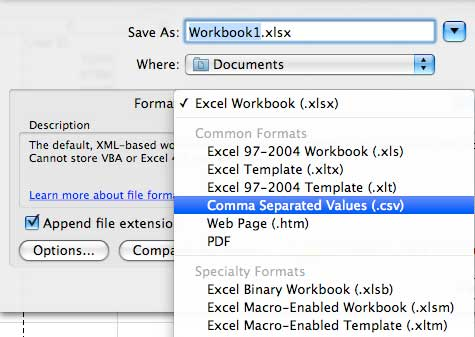 Step 2 : Open / Create your Excel spreadsheet. Select File > Save As... from your Menu Bar. 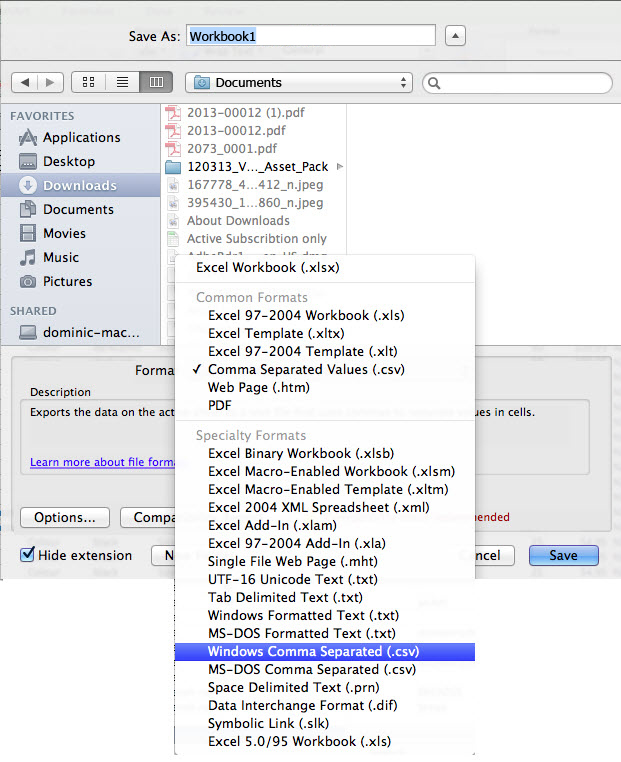 Step 3 : When "Save As", you may choose to rename or pick another location to store your file. 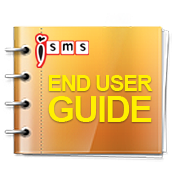 Click "Save" at the bottom right of your screen.